You need the most qualified clinical nutritionist. How about a dietician and certified nutritional specialist who has a masters degree in human nutrition and 29 years of results? 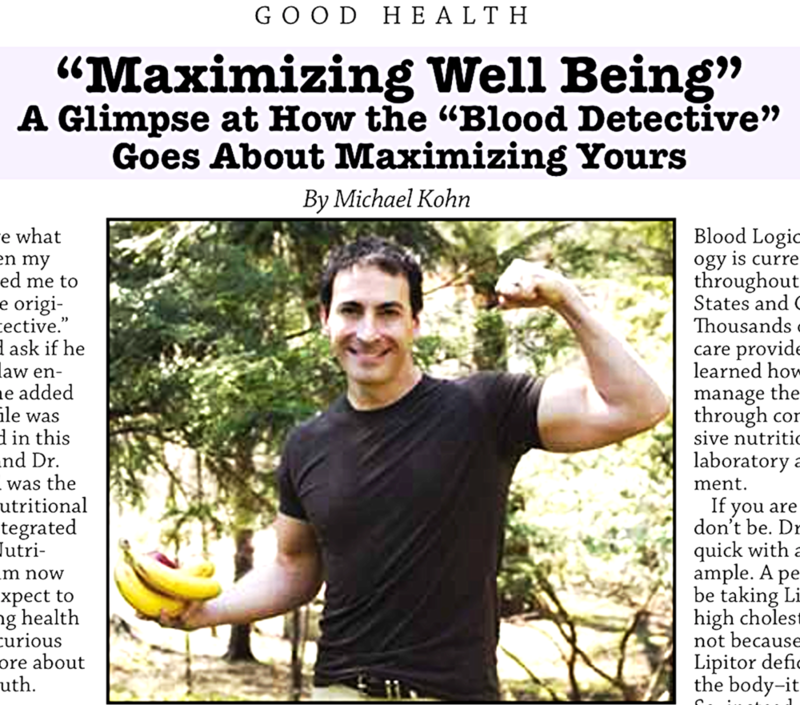 Interview different practitioner and ask if they can provide comprehensive laboratory tests including hormonal, inflammatory, immune, nutritional - you name it, Dr. Michael Wald, The BlooDDetective provides it! His Blood-Detective Approach involves face-to-face conversation, questionnaires, testing and putting it all together!